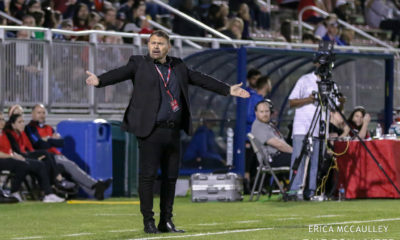 The United States women’s national team’s stiffest pre-World Cup test remaining will take place in Commerce City, Colorado on Thursday, when the Americans host Australia. 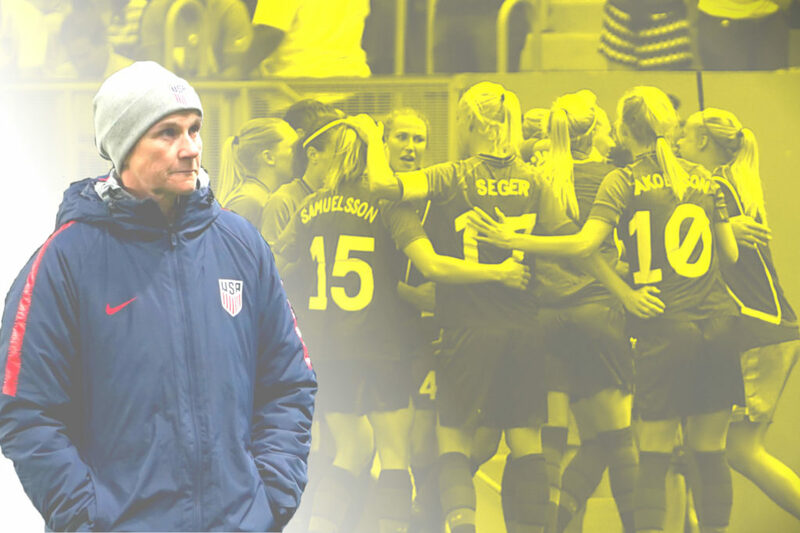 Thursday’s match — followed by Sunday’s, against Belgium, in Los Angeles — marks the last chance for players to make an impression on Jill Ellis (in a U.S. uniform) before the head coach names her World Cup roster. No pressure, right? The headline of this training camp is the return of Ali Krieger, who hasn’t played for the U.S. in two years and hasn’t been in camp since August 2017. The Equalizer’s John Halloran wrote in depth about how Ellis’ decision to bring back Krieger is both the correct one and bizarrely timed. Ellis had ruled out Krieger as an option publicly as recently as last month at the SheBelieves Cup. 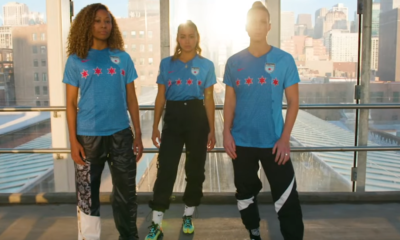 What has changed since is that Kelley O’Hara is, yet again, battling injury. What hasn’t changed is that Ellis doesn’t have another clear-cut option that she prefers at fullback. 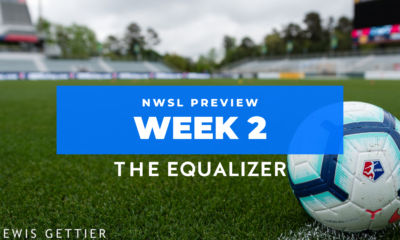 Emily Sonnett has been the de-facto backup there, but she stays at home so much more than O’Hara that it makes for an entirely different style of play on that right side. 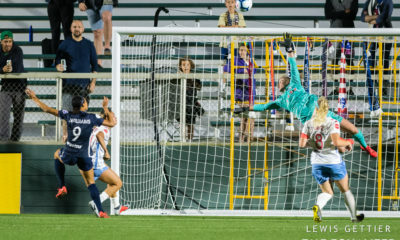 Krieger’s return is a clear sign that Ellis still isn’t sure how she’ll play if O’Hara isn’t an option at the World Cup — and perhaps a concession that such a scenario is more realistic than anyone wants to admit, given O’Hara’s injury battles over the past two years. Krieger was the starting right back for the Americans during their 2015 World Cup triumph. She has 98 career caps. Will Krieger get a run-out at right back on Thursday (or Sunday)? And if she does, will she impress? Australia’s athletic, attacking talent would ask plenty of questions of her and the rest of that U.S. back line. Seeing her perform in that environment is inherently more valuable than watching how she handles Belgium, all due respect to world’s 20th-ranked team. A word on perspective in regards to those questions, though: plenty of what goes into answering them happens in training, away from the cameras. Whether Krieger starts or doesn’t make the 18-player game-day roster, a lot more goes into these decisions than just what we see on game day. 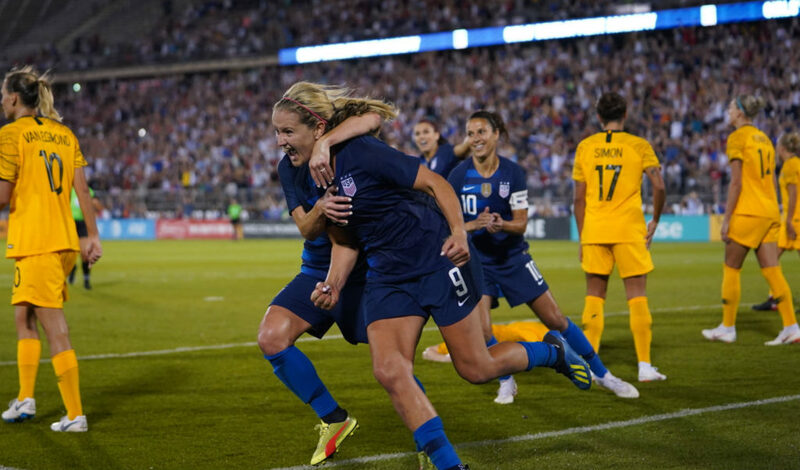 Last time out between these two teams, the U.S. needed a 90th-minute equalizer from Lindsey Horan to earn a draw, which ultimately helped the Americans take back the Tournament of Nations trophy. Australia had won it in 2017, beating the U.S. along the way — the only time the Matildas have beaten the Yanks. Australia returns to the U.S. under new, interim head coach Ante Milicic. He’s unbeaten thus far, with home victories over New Zealand, South Korea and Argentina — all of whom are opponents the Matildas would be expected to handle. Now comes Milicic’s big test, against the U.S. Results at this stage aren’t so much of interest as the overall look and feel of the team. Alen Stajcic’s shock dismissal remains mysterious even two months later, and it was accompanied by a show of support (and surprise) from many players at the time. We likely won’t know the real effect that has on the locker room until at least this summer — if not longer — especially if a team that many expect to do well falls apart in France. On the field, the telltale sign will be in central defense, which has been a point of weakness for the Matildas for a while. They lack depth there, and whether or not they can figure that out might determine whether they are a quarterfinalist or a real title threat in France. 99 goals in 158 caps. Mia Hamm needed 156 caps to hit 100. Abby Wambach needed 129; Michelle Akers, 130. 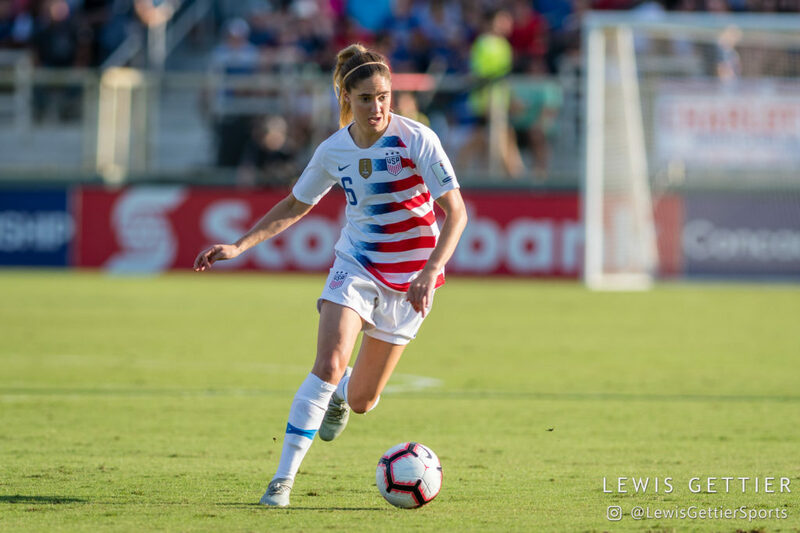 Morgan has averaged a goal or assist every 72.7 minutes on the field, behind only Hamm and Wambach among players with at least 50 combined goals and assists. Over the last 31 U.S. matches, Morgan has scored 26 goals.Seven of those were multi-goal games, including one hat trick. Sure, there are cupcake friendlies in that stretch, but there are also plenty of very important goals and results in there — the 123rd-minute Olympic semifinal winner among them. (Let us never forget that 94th-minute winner in Italy in 2010, when the No. 1-ranked Americans came precariously close to missing the World Cup.) However you slice it, 69 games unbeaten when Morgan scores speaks volumes to her importance. The U.S. is more reliant on her than ever, with no second option that has been truly vetted as the No. 9 in this system. That could be a blessing or a curse in France.